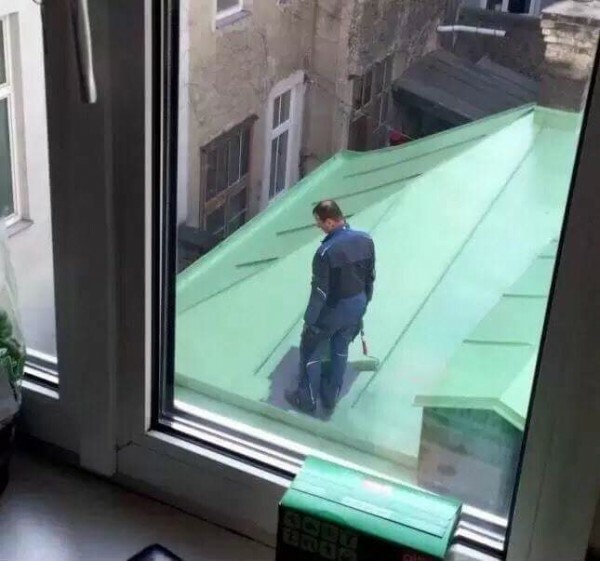 Painting your home yourself is one of those tasks that always seems so easy in theory, but, once past the point of no return, often leaves you screaming WHY to the heavens as you try to prevent your tears of sorrow from ruining the already sloppy finish. 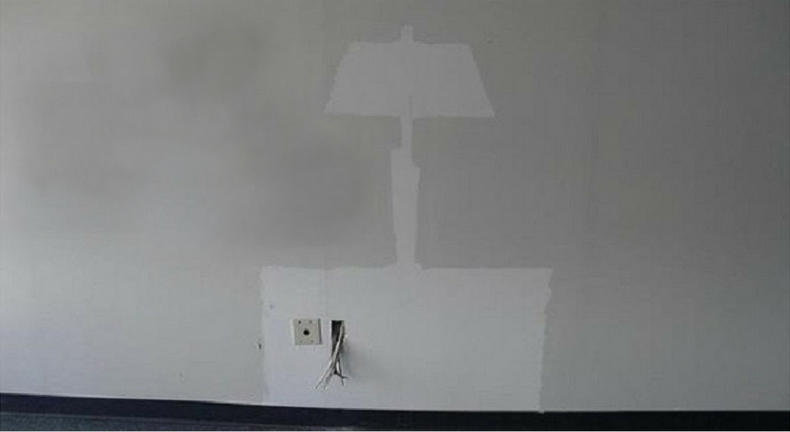 Just in case you've forgotten what a terrible experience painting can be, here are ten hilarious DIY painting fails to remind you of why it's always a good idea to call in a pro. 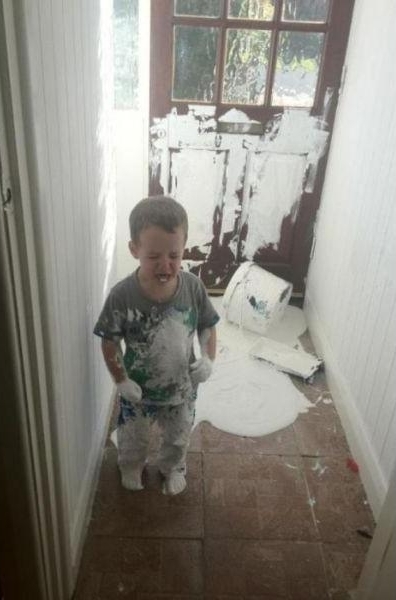 FAIL #1: Get the kids involved they said. It will be fun they said. FAIL #2: Yes, this is a Maserati. FAIL #3: You can't be mad at a face this cute... you can only be mad at yourself. FAIL #4: Hmmm... looks like somebody didn't think things through. FAIL #5: If you can peel your paint off like plastic, something has gone horribly wrong. FAIL #6: Don't worry... nobody will notice if you never rearrange the furniture for the rest of eternity. FAIL #7: Normally the giant smear would be a bad thing, but, at this point, it doesn't really matter. FAIL #8: This isn't exactly the smooth, even finish that was advertised on the paint can. 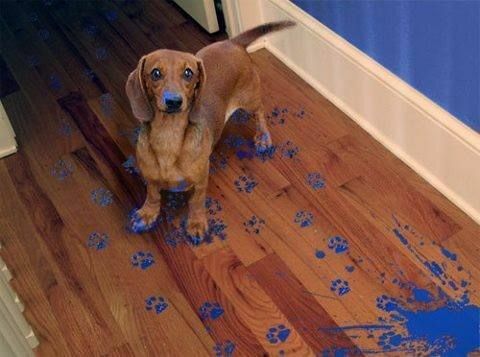 Fail #10: One final reminder that children and paint don't go together. 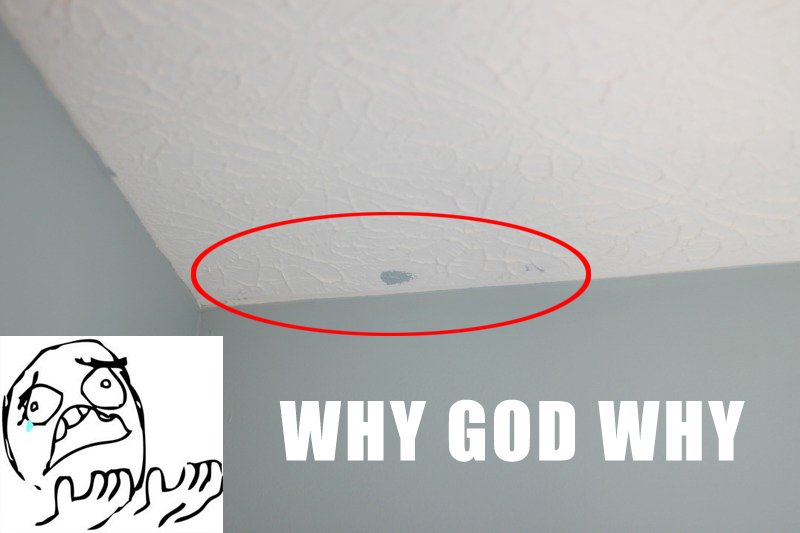 Have you ever experienced a DIY painting fail? Tell us about it in the comments below! Need to hire a professional painter to avoid being added to this list? Our team of professional painters can help with your interior or exterior project. Click here.